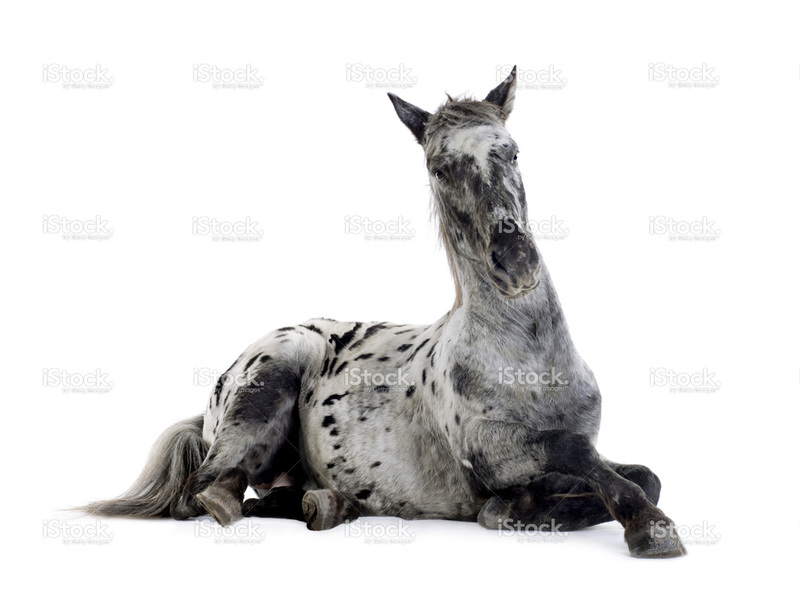 The Garden State Appaloosa Association was formed in 1991 as a merger of the New Jersey Appaloosa Association and the Tri State Appaloosa Association. Since the merger, our membership has steadily grown and includes Appaloosa owners from Massachusetts to Florida. When the Association started, it held only two multi-judge shows and a one-day single-judge show. We now hold three multi-judged shows each year in April, August and October. Each one is a four-judge show and approved through the Appaloosa Horse Club in Moscow, Idaho. These shows draw exhibitors from Maine to Florida to as far west as Ohio. Our shows are consistently among the largest and best attended Appaloosa shows in the country. Over the last three years, all three Garden State shows were ranked in the Top 10 in the country for attendance. GSAA's goal has been to attract exhibitors to a nicely paced, relaxed and enjoyable show. GSAA is managed by a group of elected Officers consisting of a President, Vice President, Treasurer, Secretary and Directors. Elections for these positions are held bi-annually at our general membership meeting held in February.